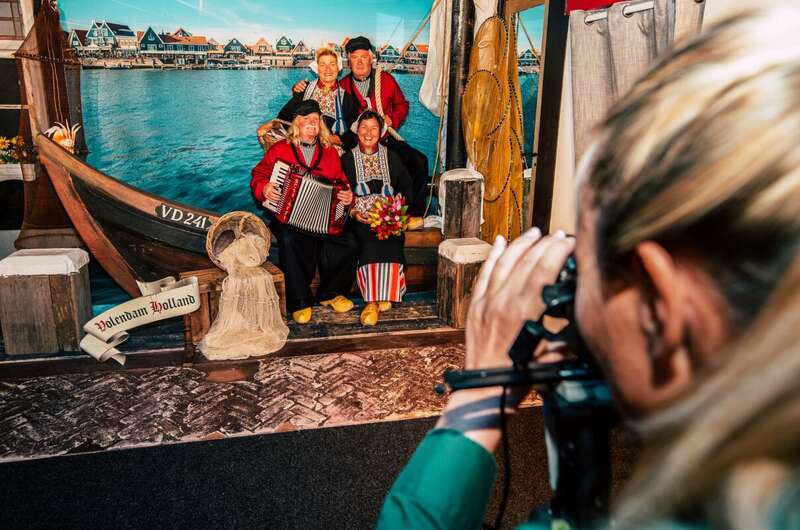 When visiting Volendam and Marken, a photo in traditional attire is a must. Sail on the Gouwzee and visit both authentic harbors and villages. Take a photo in traditional attire in Volendam and enjoy a cup of coffee or thee with apple pie on one of our modern ships.